compliance with technological discipline and perform work to improve the quality of the works. 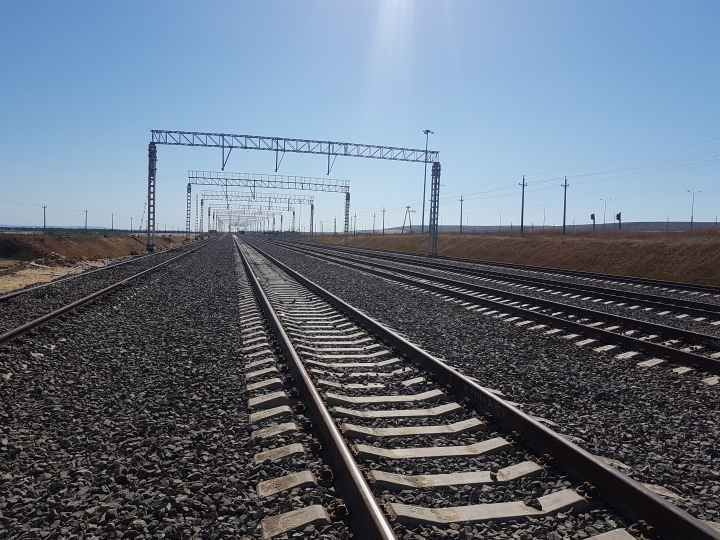 Based on the results of the inspection of the engineers of the structural divisions, meetings were held on the analysis of the achieved indicators and quality improvement. At the end of the events related to the Quality Week, the study tour on the Crimean coast was initiated by the chief engineer. Day of Quality. 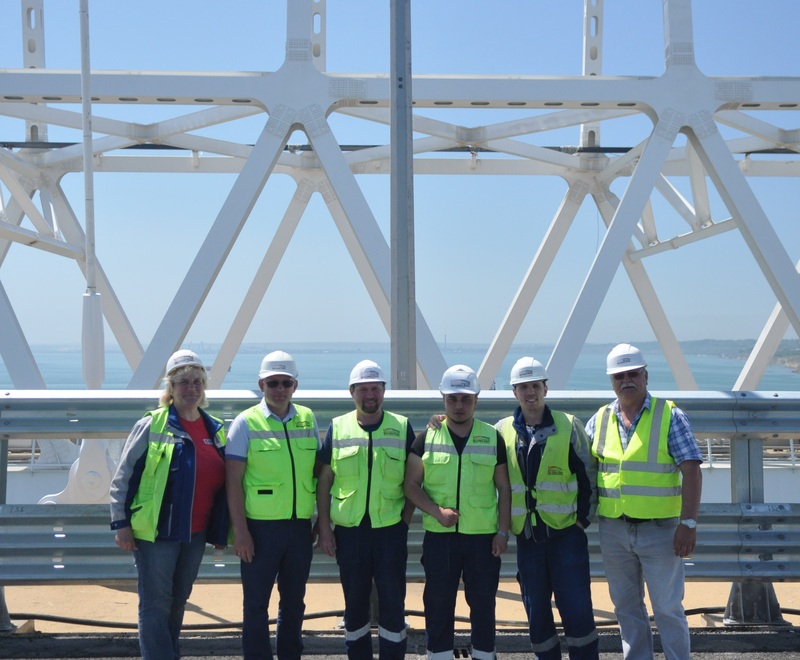 Employees of "Bridge bureau" LLC on the highway arch of the Crimean bridge. Railway haulage to the PC219-PC230 facility "Creation of the dry cargo area of ​​the seaport of Taman"